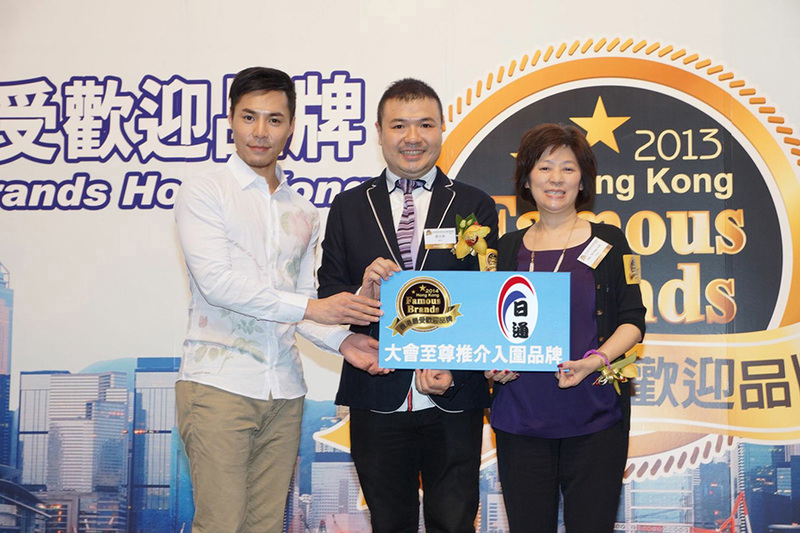 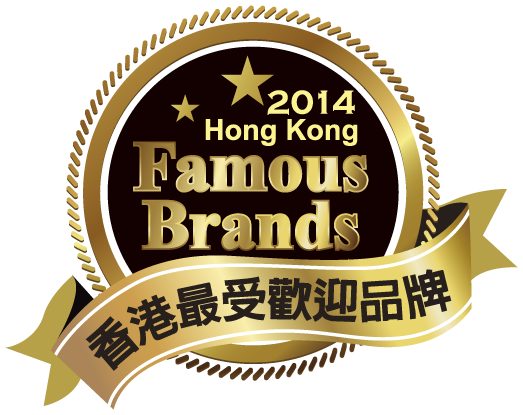 iNet proudly received the Hong Kong Famous Brands 2014. 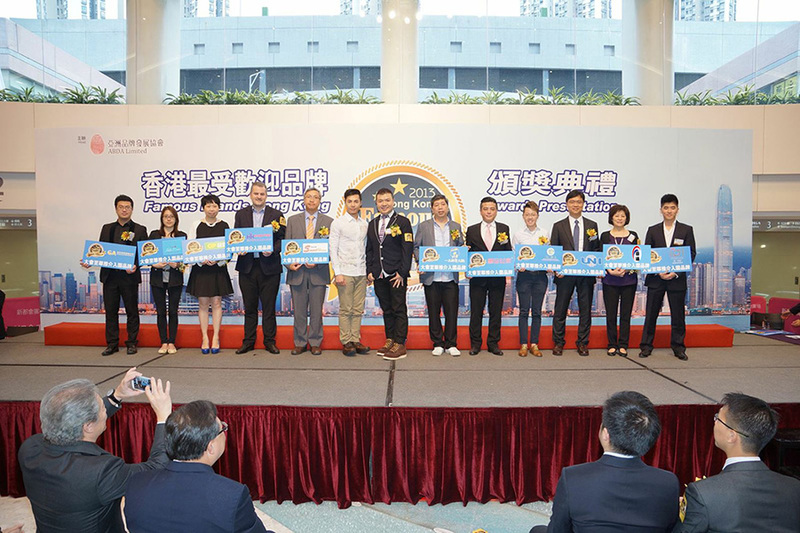 The 30+ award recipients include Time Square, Octopus, Maxim Group, AEON Department Store, Fulum Group, A-1 BAKERY, Jetour Group, and others. 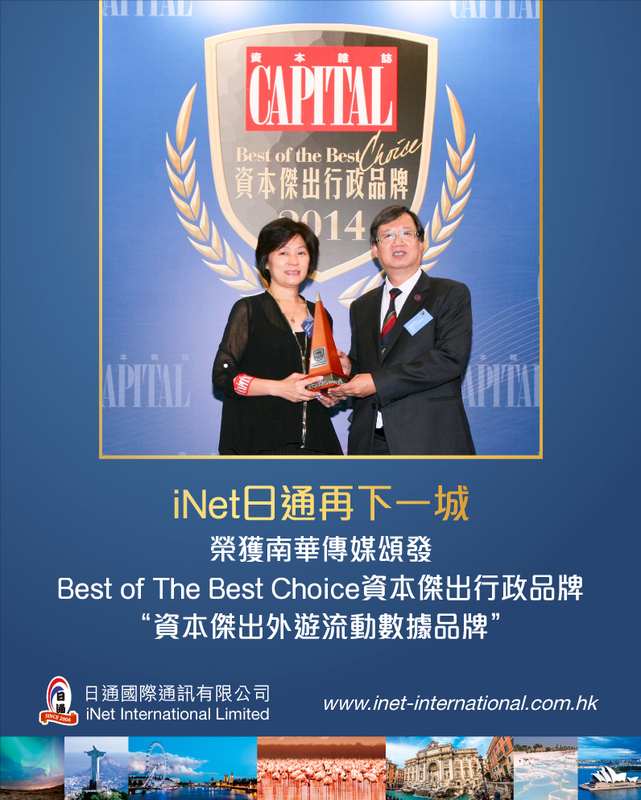 iNet received the following awards and media interviews.